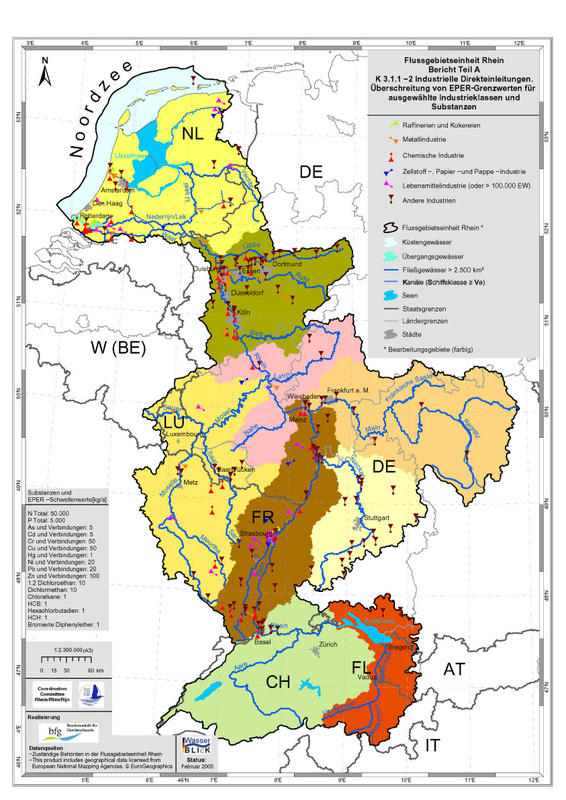 The best model for water management is by river basin rather than by administrative or political boundaries. That is why 4 River commissions, Danube, Elbe, Oder and Rhine, use EuroGlobalMap to report on their respective river basins within the Water Framework Directive. Because of its resolution and harmonised specifications, EuroGlobalMap meets their requirements for the recording, presentation and monitoring of information required within the Directive. 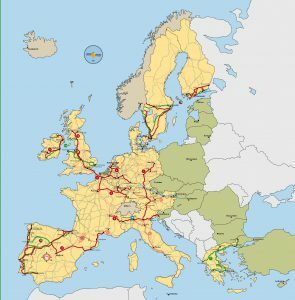 The EU guidelines on trans-European transport networks (TEN-T), dealing with issues like congestion, environmental and safety problems, need an investment of around € 400 Billion to implement them. Projects include cross-border and region-wide developments of the road, rail, air and waterway networks. 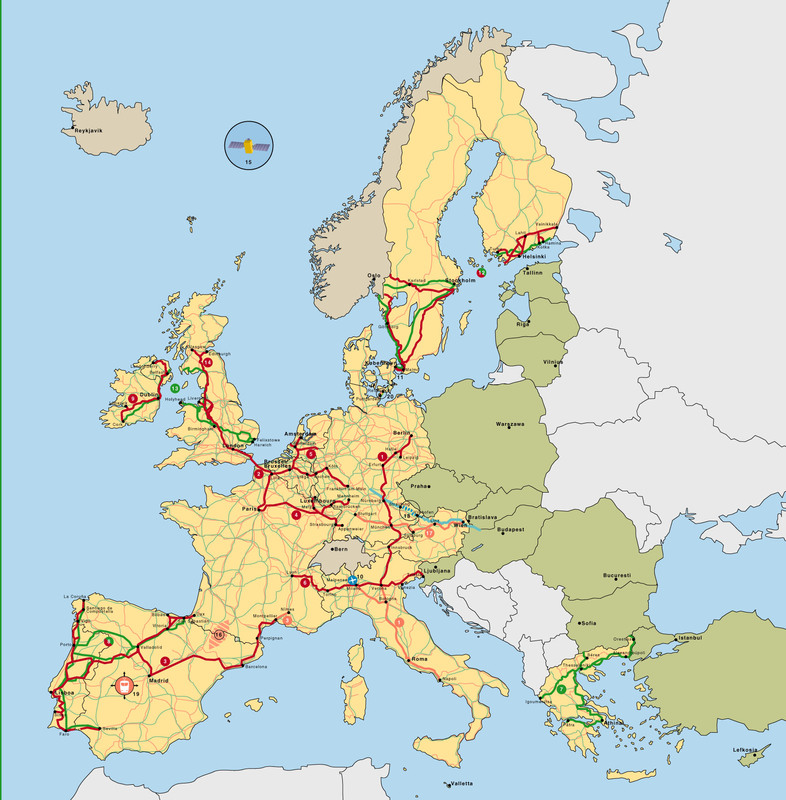 EuroGlobalMap provides the necessary spatial framework needed to look across members’ national borders, identify current transport lines and provides an overview of the entire region, thus aiding the planning, monitoring and review process. 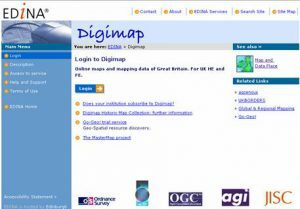 EDINA (University of Edinburgh) is using EuroGlobalMap (under evaluation) to test the online delivery of our data to the academic community through a secure web mapping service. More than 5,000 maps have already been created with some 1000 downloads in a 6-month period.